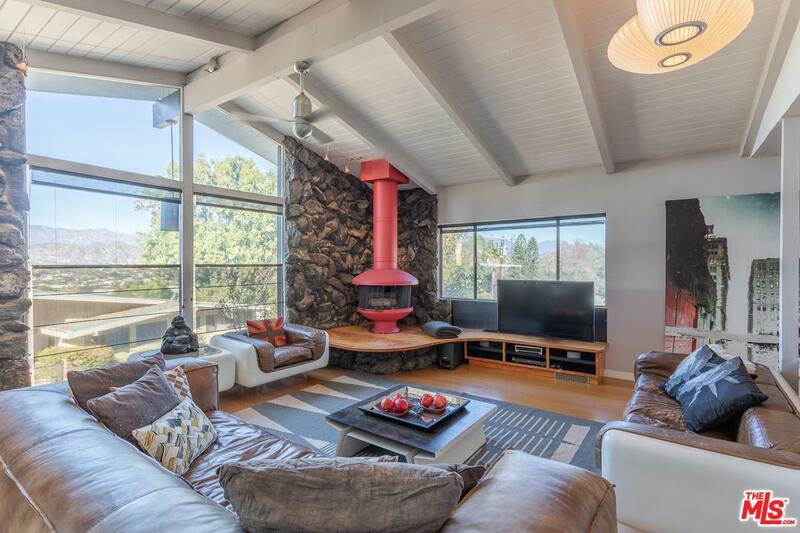 This 1965 Mid-Century in Mount Washington is a head turner. Corrugated steel siding, Palo Verde lava rock detailing. 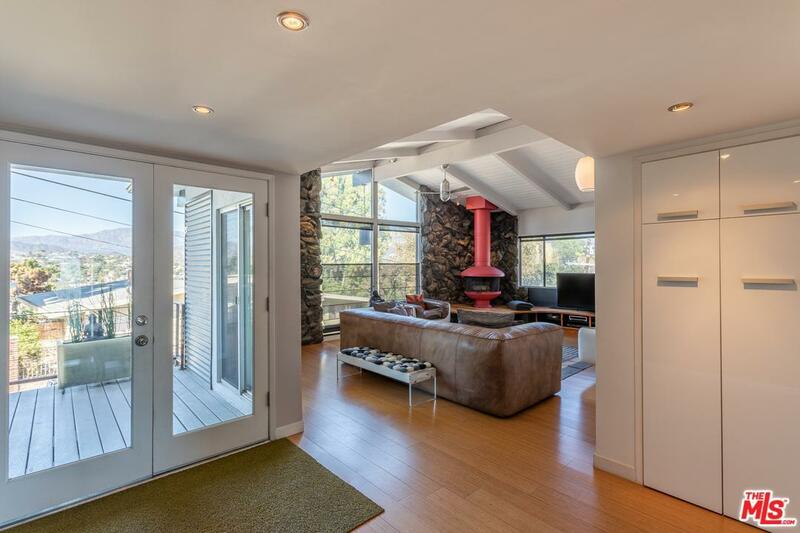 Inside, the Post and Beam design presents breathtaking views of the San Gabriels. As the seasons turn, that dazzling autumnal sky and soon winter's snow capped mountains will dazzle you through the huge picture windows. You'll cozy up to the vintage Malm, never wanting to leave the custom hearth. 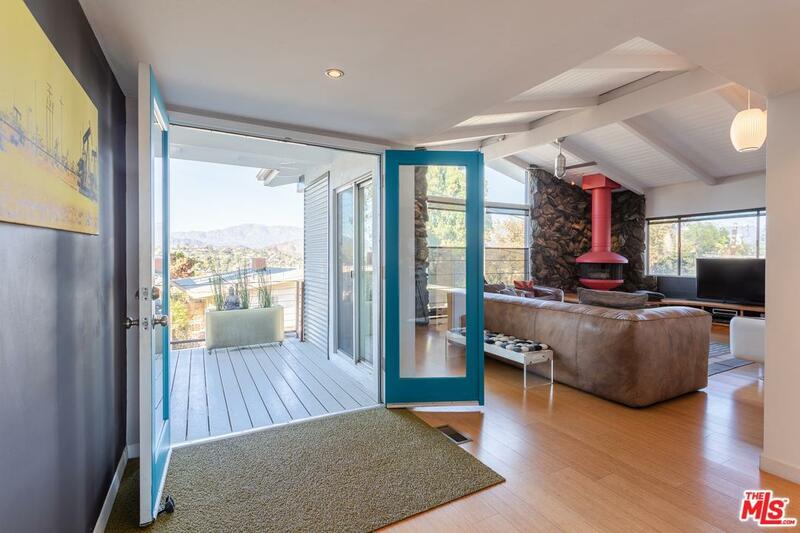 Open concept floor plan with indoor-outdoor flow makes entertaining a pleasure. Step from dining room to the large terraced yard, perfect for gatherings... flat lower area for mingling or ascend to the upper terrace to take in the glorious views with your favorite brew. The grand master bedroom has an ensuite ~ bathroom, and two more spacious bedrooms complete the efficient floor plan. 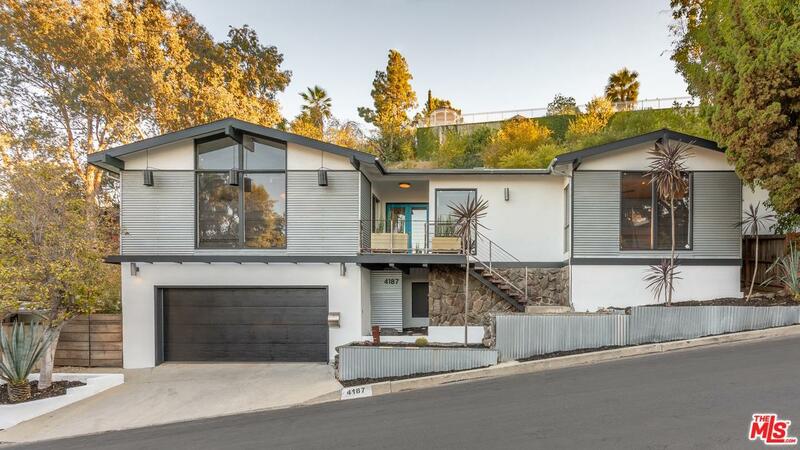 This chic home is located within the coveted Mount Washington school boundary. It might be the crush you've been looking for. Sold by Gina Isaac BRE#01325829 of Nourmand & Associates-Hw. Listing provided courtesy of Deirdre Salomone DRE#01325829 of Keller Williams Realty Los Feliz.